Out of all the postpartum belts I have boughten and used this is far the best. It’s nice that it comes with 3 belts to fit perfectly on your belly. The materiel is comfortable and the best part is, it doesn’t bundle or ride up. I’m 10 months postpartum, 6’0 tall and weigh 170 and it fits perfectly. 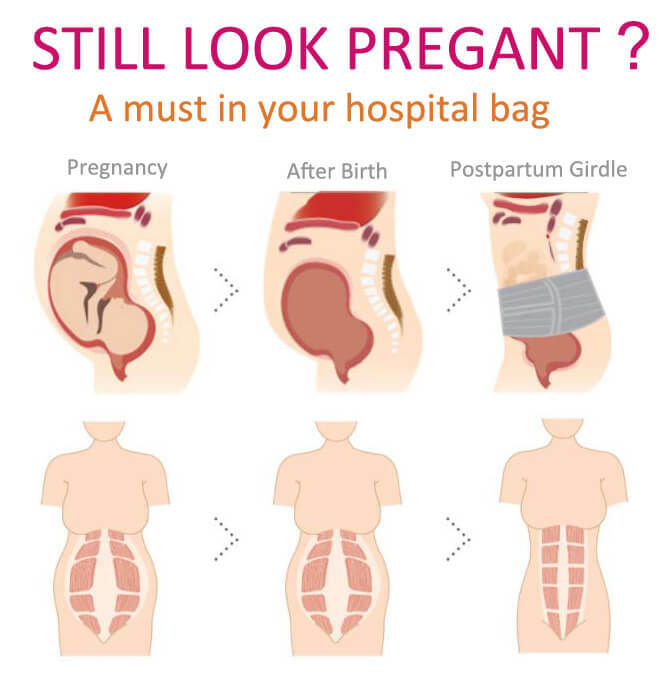 This post partum shapewear is very suitable for my wife,My wife very like it！Very good product.She said she would bought it again. I recommend this to all the women that just had a baby. 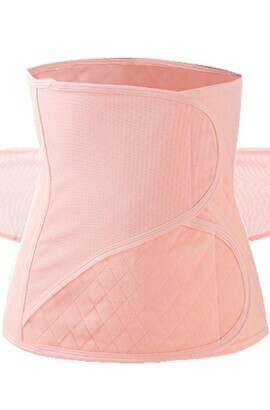 It is also very comfortable, and adjustable.Good tool for recovery after abdominal surgery. This Postpartum support is wonderful. It has more support than any other band that I have tried. I love it, holds everything in. I love how you can adjust it to have support where you need it most with the 3 pcs and they are very adjustable. Wish I would have gotten this after my little girl was born, she is 21 months now but I still love this support band.